Vaccinating your puppy is the best way to protect them against some of the common diseases that they may come into contact with throughout their life. Our recommended course of vaccinations will offer your pet the most comprehensive cover available, protecting them against parovirus, adenovirus, distemper, parainfluenza and kennel cough. When should I book my puppy’s first course of vaccinations? At Knutsford Vets we recommend vaccinating your new puppy with their primary dog vaccinations from seven weeks of age with two doses of Vanguard 7 given at least 14 days apart. The first dose can be given as young as 7 weeks of age. The second dose should not be given until at least 10 weeks of age. Following this, they can socialise 1-2 weeks later. How often does my dog require booster injections? We follow the most up to date vaccination protocols therefore on an annual vaccination we boost certain components yearly and others every third year, depending on how long immunity lasts to certain parts of the vaccination. How are the vaccinations administered? Most of the conditions are vaccinated using injections by a needle. Our experienced nurses will calm your puppy as much as possible before administering the jab in the most stress free way possible. The kennel cough vaccine is administered as a squirt up the nose using a nasal spray. We often find this can be more stressful to dogs due to the fact that the spray is right in their nose, but the vaccine is completely harmless. Prevention is always the best cure. Protect your dog for life with our dog vaccinations in Cheshire. 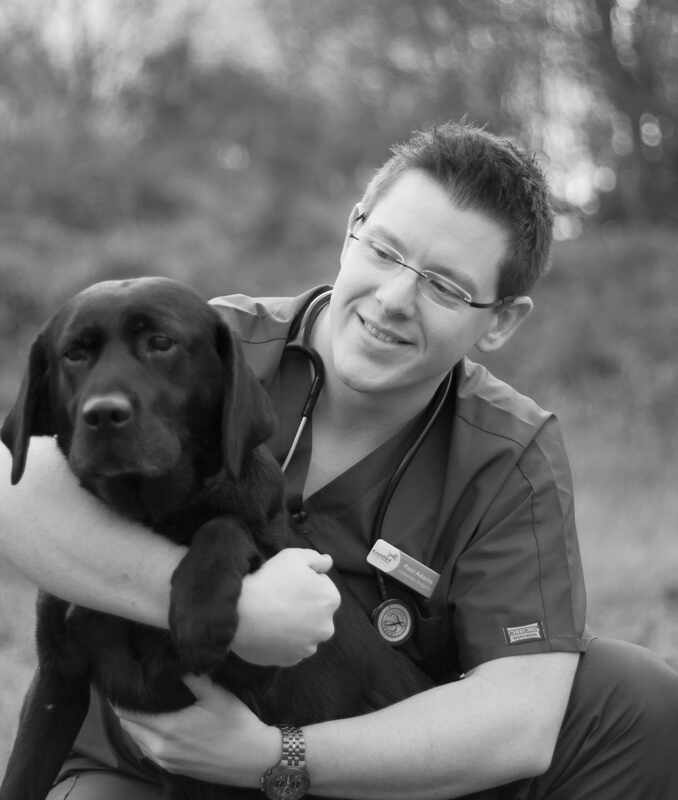 Here at Knutsford Vets we offer the most comprehensive vaccinations available on the market. Diseases that we protect against are detailed below. Canine adenovirus can cause respiratory disease and one strain can cause canine infectious hepatitis (inflammation of the liver) which can lead to problems with blood clotting and liver failure. Parvovirus can cause a severe gastroenteritis with blood in the dog’s faeces, sadly despite intensive treatment, this can often be fatal, especially in very young puppies. Parainfluenza is involved in the occurrence of kennel cough, causing respiratory signs such as coughing. 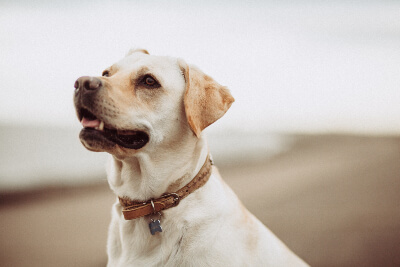 Leptospirosis is a disease which can affect people as well as dogs, in dogs it can cause kidney and liver damage, in the most severe cases this can be fatal. Therefore not only is it important we protect our dogs from this disease but also our owners. Canine distemper virus can be seen in different forms, ranging from a mild upper respiratory infection to an extremely severe body-wide infection. Symptoms include coughing, difficulty breathing, vomiting and diarrhoea which can then progress to severe neurological signs including seizures, in coordination or paralysis. Additionally we advise using a vaccine that is given via drops in the nose against bordetella bronchiseptica, this provides local protection against kennel cough which can be caused by bordetella. The vaccine doesn’t completely prevent kennel cough, but it will reduce the time that the symptoms last and reduce their severity.